It is inevitable that at some point you will get team selections wrong. You will get hiring decisions wrong….and sometimes firing decisions wrong too. More often than not the decision on whether to keep someone on the team is driven by performance alone, and that is a relatively one-dimensional assessment of someone’s ability to contribute. It IS an important factor – one of the two essential decision making points in fact. But it must be kept in perspective – the production or revenue contribution is only one of the two major decision points. The second and equally important area to consider when building the team, even one focussed on high performance, is character. Someone with the right values and right character, but with poor performance in their current position is well worth working on. Someone with high performance but poor character is well worth letting go. That’s right….let go of a high performer if they have poor character. Not all high performers are good for your business. Not all of them are good for your sanity and peace of mind either. Character eventually shows through, particularly when they are under stress or external pressures. Poor character combined with high pressure makes high performers dangerous liabilities. Even if they never quite become significant liabilities, you will inevitably find your margin continually being squeezed by the prima donna’s. It usually ends in tears at some point. The following matrix succinctly captures who to let go of in the team, and who you should definitely keep – and who is worth persisting with. If you are trying to build a high performance team for your business you will find that the essential ingredient over the long haul is getting people of the right character working in your business. Sometimes a bad hire in one role is still a good hire…you just got a good player and put them in the wrong position on the team, right? I have hired people as advisers, and later converted them to excellent operations or admin staff. 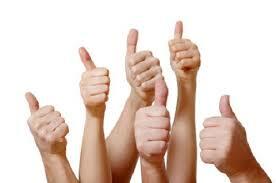 Because they were good people with great attributes and who contributed strongly to the performance of the business. I had just hired them for the wrong job to begin with – which is my error as a manager, not their fault as a person. Running a professional practice has been described before as “running an adult day care centre” and there is a touch of truth in it. A practice runs on people, and it is run by people. People have private life stresses and issues that flow into the workplace, and people have good and bad days for all sorts of reasons. 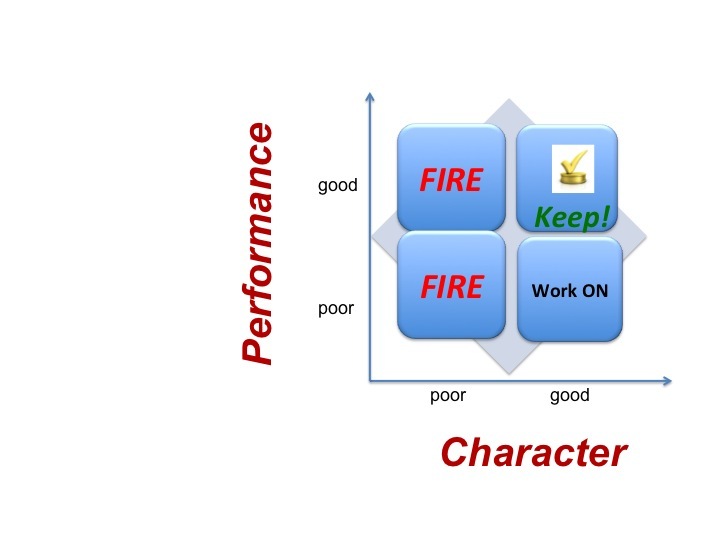 When trying to build a fabulous team, and working out who to keep on the time, spend more time considering character than performance. Character is actually a heck of a lot more important in the long run. Get that right and you will have less stress and a much happier team too. 30 seconds ago from Tony Vidler's Twitter via Hootsuite Inc.